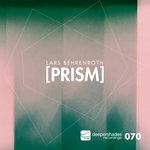 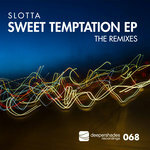 This is Slotta’s second release on Deeper Shades Recordings. 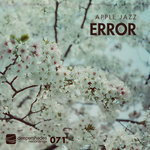 In just a short time the producer from Swaziland has created a sound that is noticeably his. 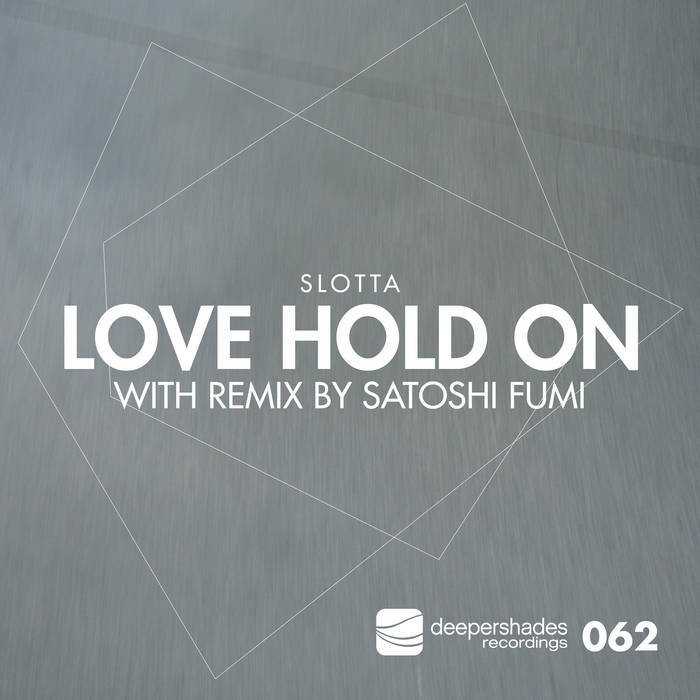 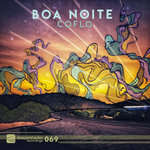 “Love Hold On” is a beautiful mid tempo house track with an almost balearic touch.